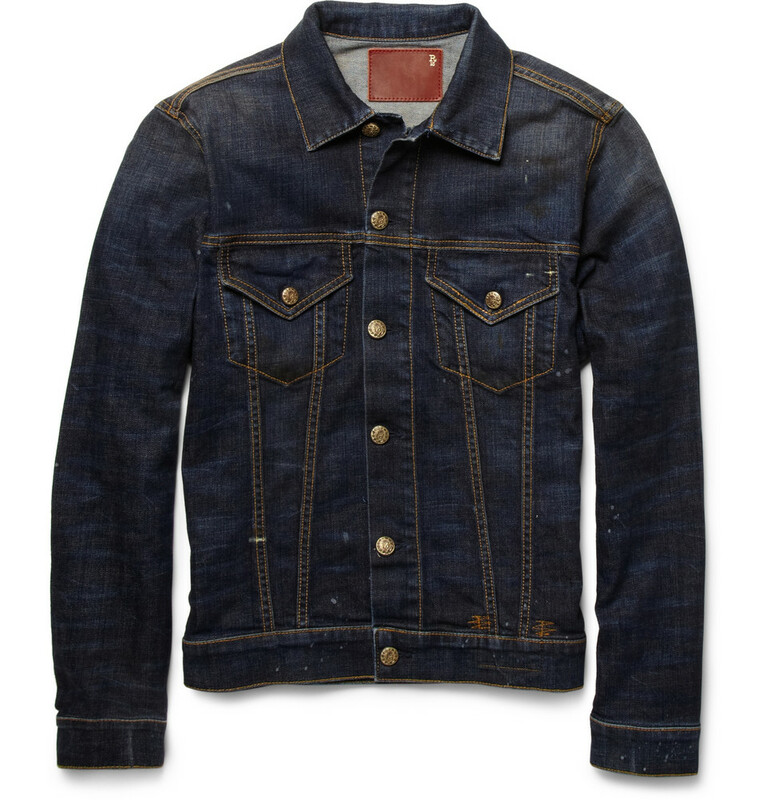 R13 updates the iconic denim jacket by borrowing key design details from the Western shirt, such as the contrast stitching, chest pockets and slimmer fit, to give it a wholly modern feel. It has been lightly distressed to give the appearance of an old favourite. This item is small to size. To achieve the fit shown here, take the next size up ($595).